Good oral health should be available to everyone. Unfortunately, some populations are less likely to receive or seek out the oral care needed to acquire or maintain oral health. Special needs patients often fit into this category. Because of the unique requirements of special needs patients, finding a dentist who has the ability to adequately deliver services can be problematic. At Aesthetic & Implant Dentistry of Atlanta, our dentists are equipped to serve this population with excellence and care. Most people would consider special needs patients to be only those with a disability of some type. However, there are patients who have odontophobia, or dental phobia, and those with severe gag reflex, both of which can adversely impact an individual’s oral health. 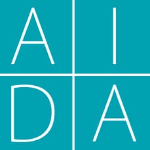 We are committed to providing outstanding oral care to all patients at AIDA. 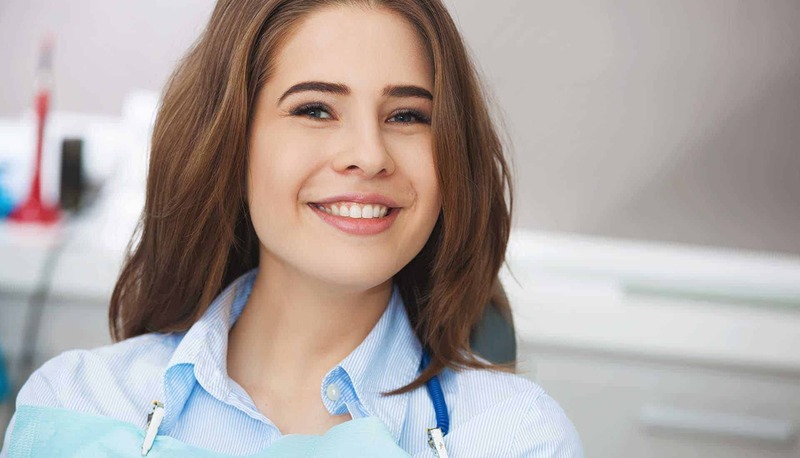 If you or a loved one has a fear of dentists, gag reflex or a cognitive, physical or mental disability that makes dental treatment challenging, we will do our best to meet all your dental requirements. We will do all we can so the patient can acquire and maintain their best oral health. Contact Aesthetic & Implant Dentistry of Atlanta today and make an appointment with us. Let us know what your or your loved one’s special needs are. We will make the necessary accommodations to provide a positive, calm and relaxing dental experience.